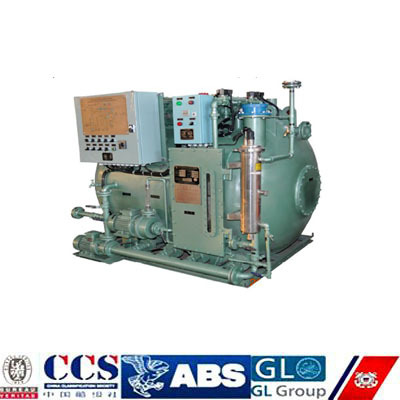 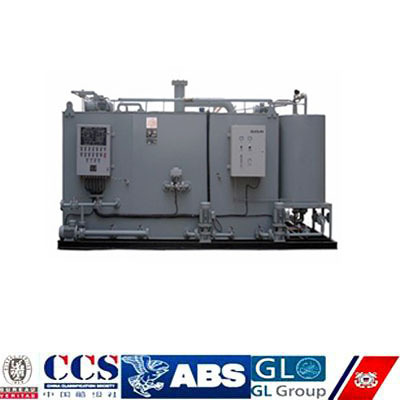 1) This system is applicable to treat the sewage, which means human body wastes and the wastes from the toilets on vessels and which is also called “black water”, to meet the effluent standards of IMO MEPC.159（55), and discharge the effluent to overboard. 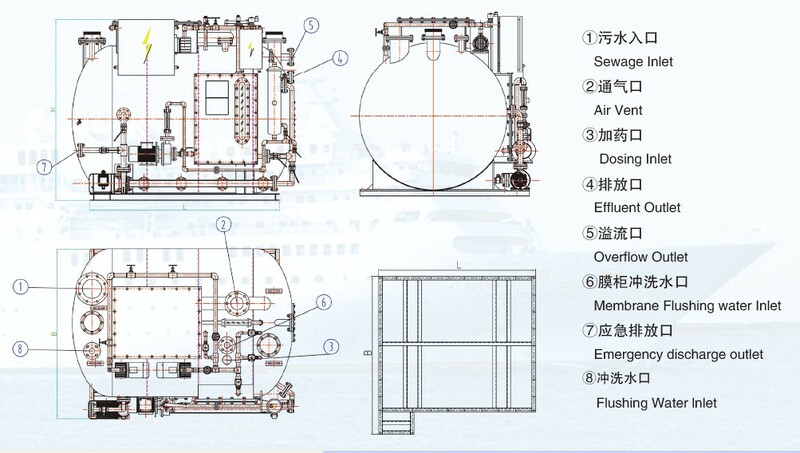 It is also applicable to treat galley & shower drainage which is called “grey water” on condition that the “grey water” should be pretreated or should select a bigger capacity model to match with. 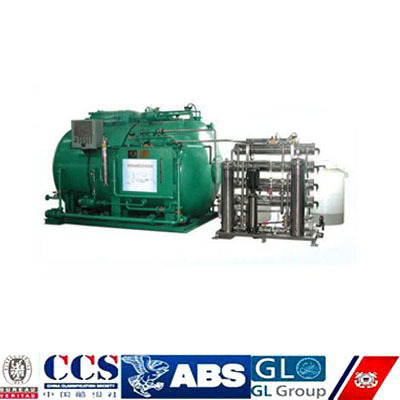 2) Marine Black and Gray Water Treatment System belongs to the key devices for prevention of pollution form shipsin seas and oceans according to the revised Annex IV of the International Convention of thePrevention of Pollution (MARPOL 73/78). 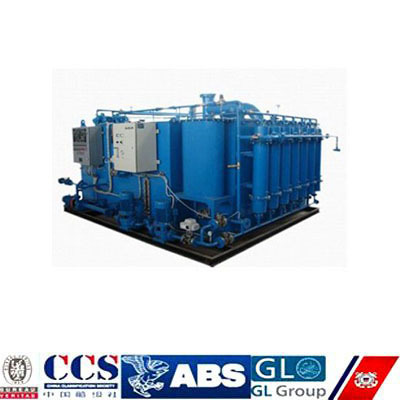 The MEPC.2 (VI) resolution adopted on 3th, December,1976 is the present guidelines on implementation of effluent standards and performance tests forSTP, which is called “old standards”. 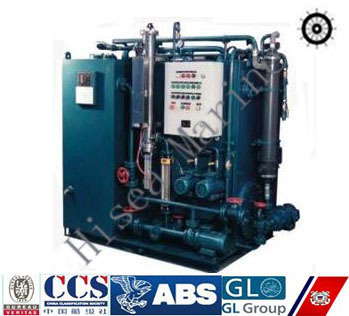 Thisdevice is according to the MEPC.159(55) resolutionenacted on 13 October 2006, which is called “new standards”. 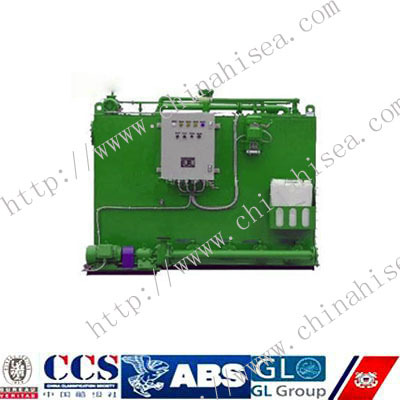 The convention (MARPOL 73/78)provides that all STPs installed on board on or after 1 January 2010 should meet the MEPC.159(55)resolution. 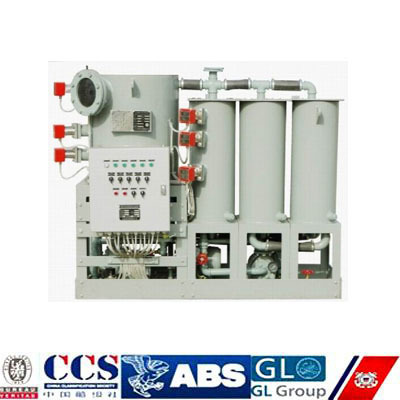 3) The SWCM type Marine Black and Gray Water Treatment System uses activated sludge, contact oxidizing andprinciple of biologic membrane to digest the organic pollutant, which can treat sewage effectively and reach at the IMO new effluent standard or other stricter requirements. 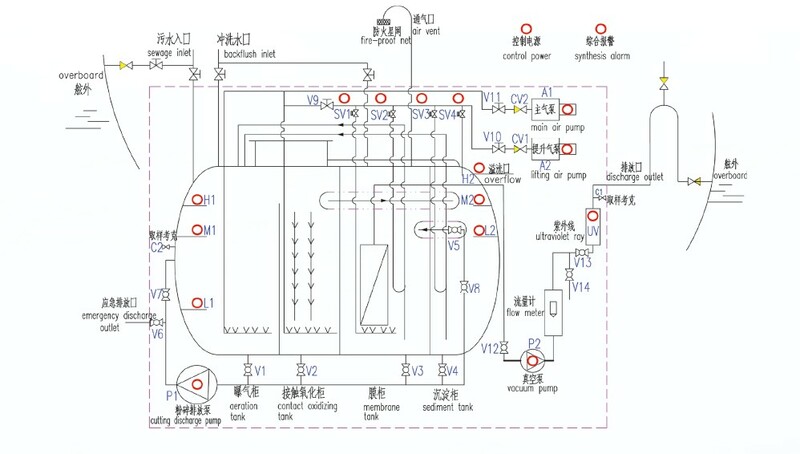 4) The device is patent product, provided with independent innovation intellectual property. 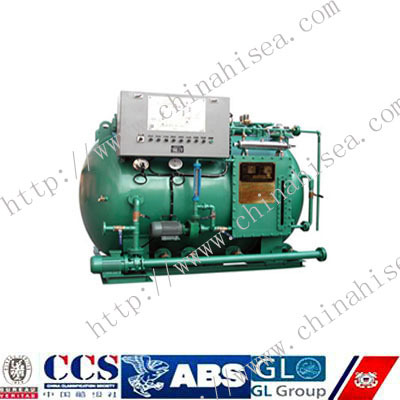 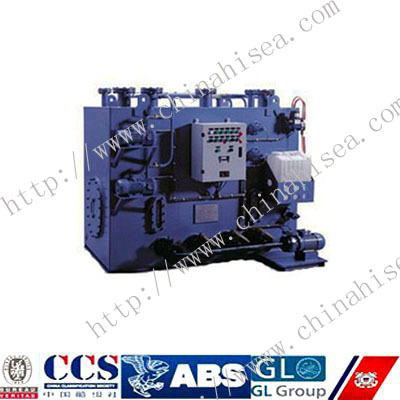 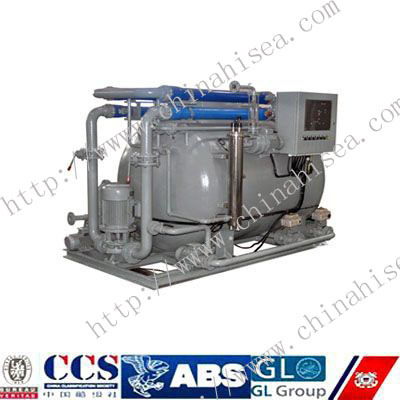 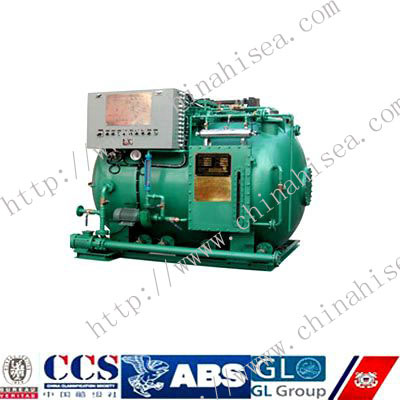 Related products for "Marine Black and Gray Water Treatment System"